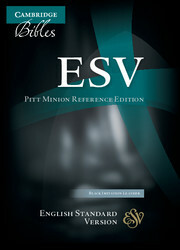 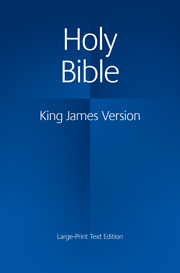 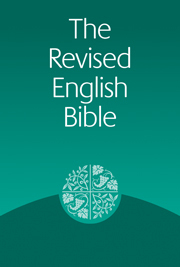 First published in 1989, the Revised English Bible is a complete and thorough revision of the New English Bible. 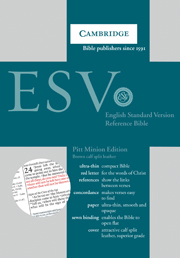 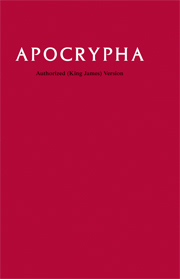 The REB has been sponsored and approved by all the main Christian denominations in Britain and is the only modern translation (since the NEB itself) which was written from the beginning for British readers, all others being American in origin. The REB is widely used in churches throughout the UK. 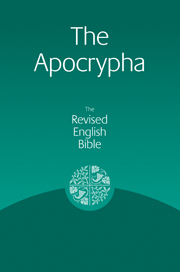 This robust, economical Hardback Edition provides a popular modern English translation in a clear and readable type. 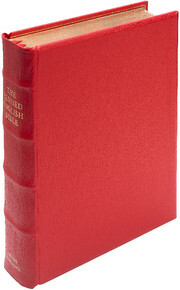 Cambridge has for some time offered it in packs of 20; now for the first time it is available in single copies.